The primary purpose of Project Catalyst is to reduce the environmental footprint that sugarcane production has on freshwater quality and the Great Barrier Reef by speeding the evolution of cutting edge farming practices in the sugar industry. Project Catalyst is an ongoing project supported through the Coca-Cola Foundation (TCCF) and World Wildlife Fund (WWF)since 2009. Project Catalyst covers 3 of the reef catchments including Wet Tropics, Burdekin Tropics (since 2010) and the Mackay/Whitsundays and is delivered by the Regional NRM bodies in these regions. 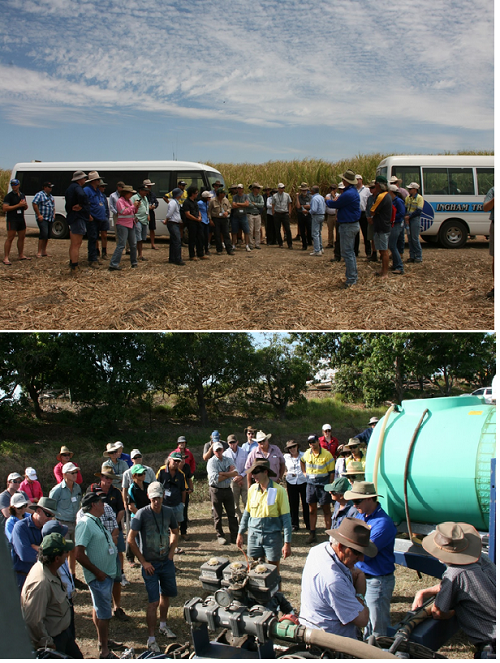 Project Catalyst started with 19 sugarcane growers within the Mackay Whitsunday region in 2009 trialing innovative sugar cane farming practices. The project has now expanded to include 72 growers and covers the surrounding sugar cane growing areas of Queensland’s wet and dry tropics. Each year the number and location of sugarcane growers’ increases, with plans to extend the projects reach Asia, Africa and South America. Project Catalyst combines the key outcomes of improved water quality, soil health, farm production efﬁciency and precision planning. The program’s focus on innovation provides the missing piece to State and Federal programs that aim to increase adoption of improved farm management practices, which in turn enhance water quality, soil health and other natural resource conditions. Project Catalyst growers represent some of the most innovative sugarcane farmers and their role in Project Catalyst recognises their willingness to experiment and invest in modern farming techniques to find achieve greater economic and agronomic returns and, importantly their willingness to share the results. These new farming practices typically lead to strong improvements in water quality and benefit the reef and the grower. Use of Irrigation Automation and Telemetry to significantly reduce run-off leaving farms. 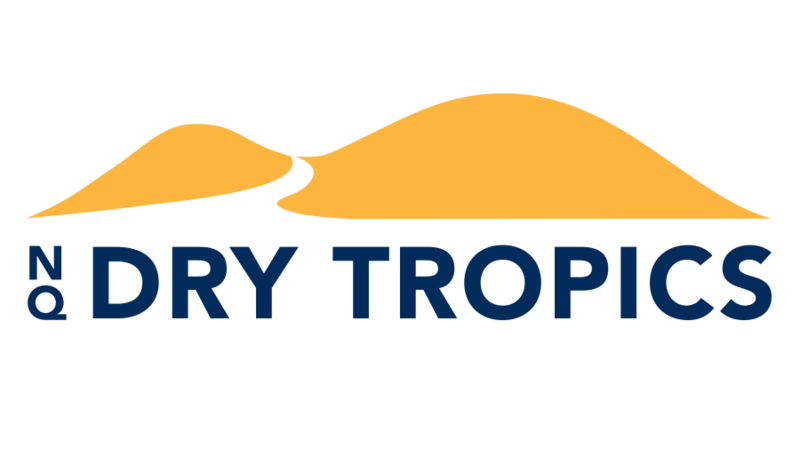 Project Catalyst is delivered in the Burdekin through NQ Dry Tropics, Burdekin Project Delivery partners include the Queensland Department of Agriculture, Fisheries and Forestry (DAFF) and Farmacist. The Burdekin Enhanced Efficiency Nitrogen Trials trials are supported by Everris, Incitec Pivot Limited and Impact Fertilisers. Farmacist have been contracted to provide agronomic support to the Project Catalyst farmers currently undertaking trials, including chemical, nutrient, farm plans and trial implementation, support and monitoring. Farmacist has been working with NQ Dry Tropics since 2010 to support Catalyst farmers. DAFF have been contracted to undertake economic analysis of the current trials in the Burdekin Dry Tropics region. This includes whole-of-farm economic analysis to evaluate the costs and benefits of transitioning from current farming practices to each of the focus technologies being trialed. DAFF has been working with NQ Dry Tropics since 2010 to support Catalyst farmers. Follow the Project Catalyst journey at CocaCola Foundation , WWF, and the Project Catalyst Website.